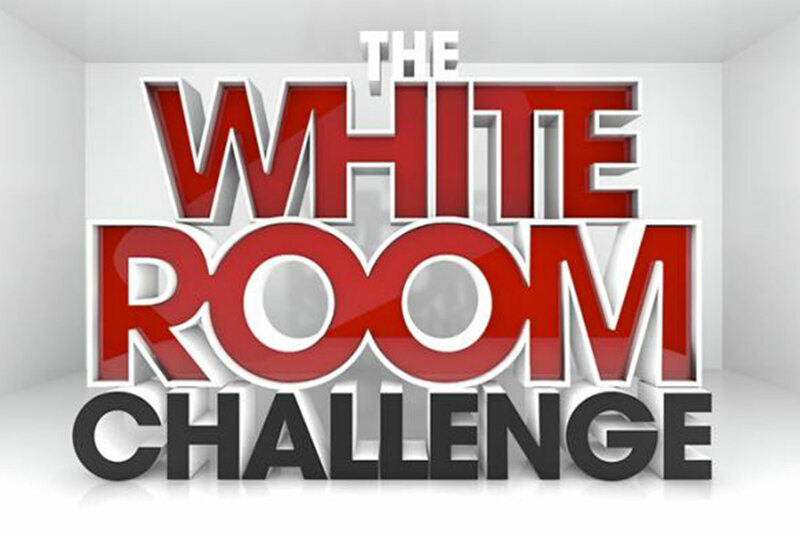 Chosen as a designer to participate in HGTV’s White Room Challenge Competition Show. 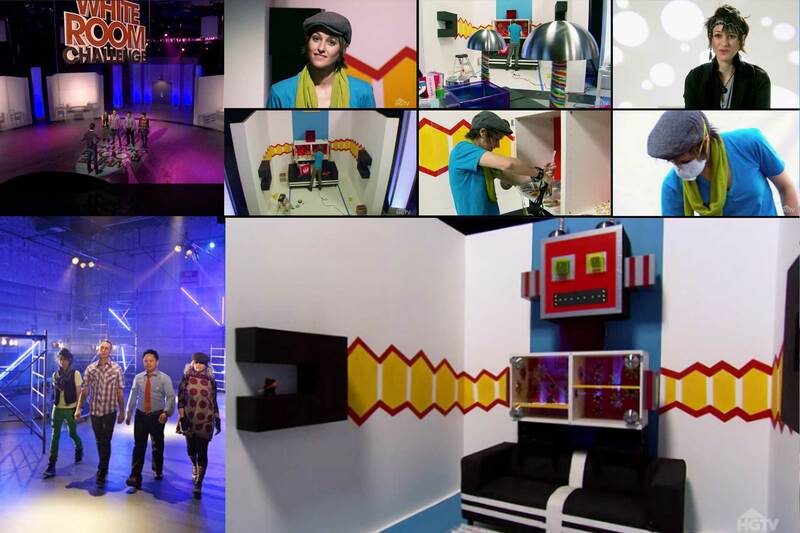 Four designers enter the White Room studio hoping to walk away as the challenge’s best designer and winner of $10,000. Their challenge? To transform their ten by ten foot white room into an amazing design for children using candy as their medium. After a trip to an enormous candy store to purchase their supplies, competitors fight to create rooms that challenge design rules and bring life to empty spaces in a fifteen hour design battle.